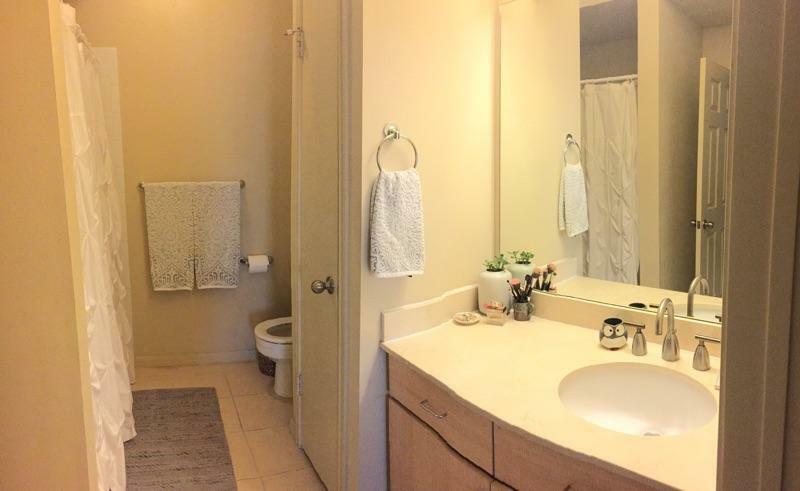 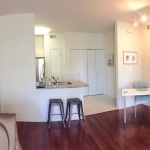 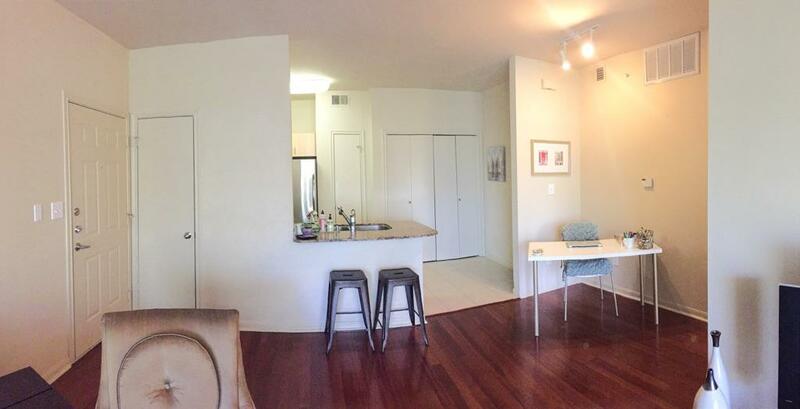 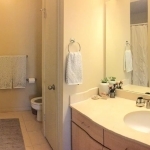 1 bedroom condo located in Ventana Condominiums. 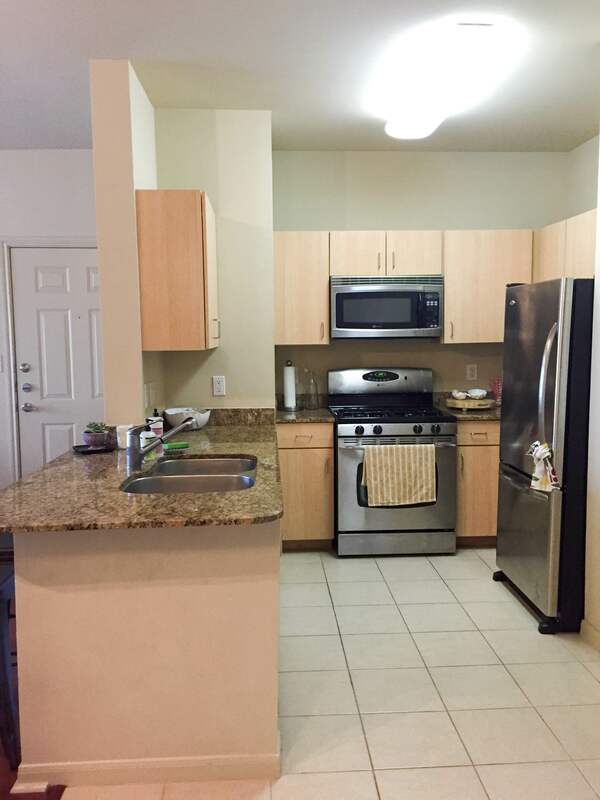 There are wood floors in the dining area, tile in the kitchen and bathroom. 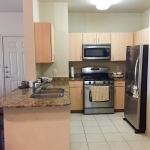 Kitchen also includes granite countertops and stainless steel appliances. 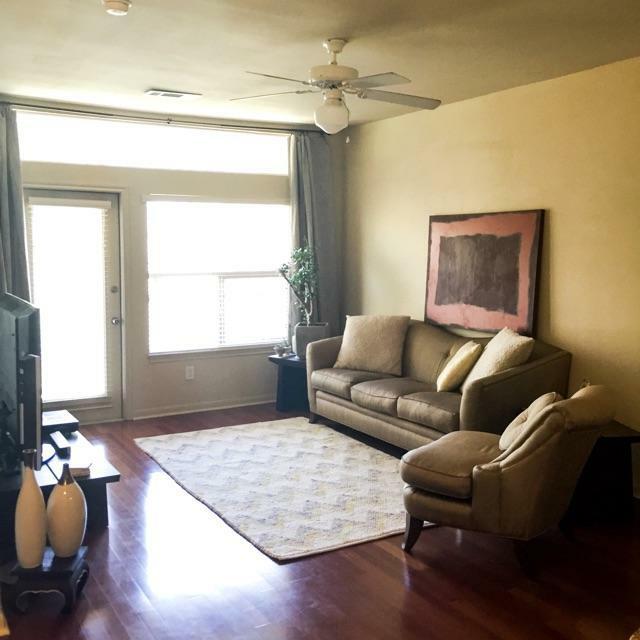 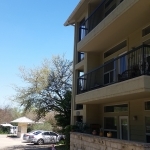 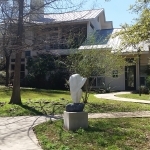 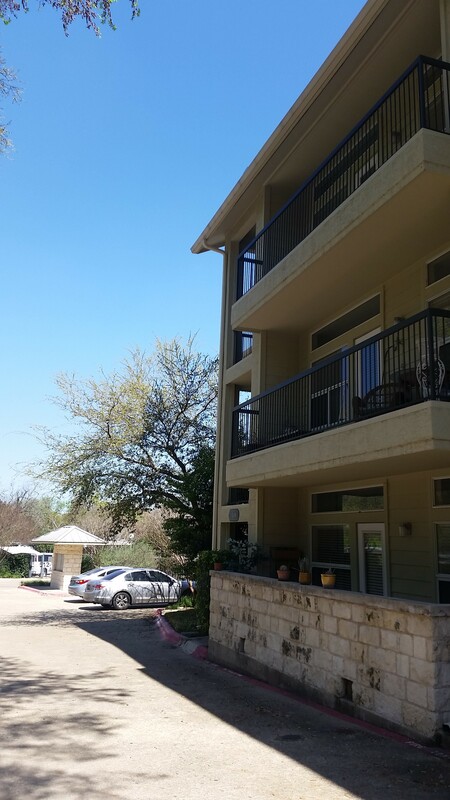 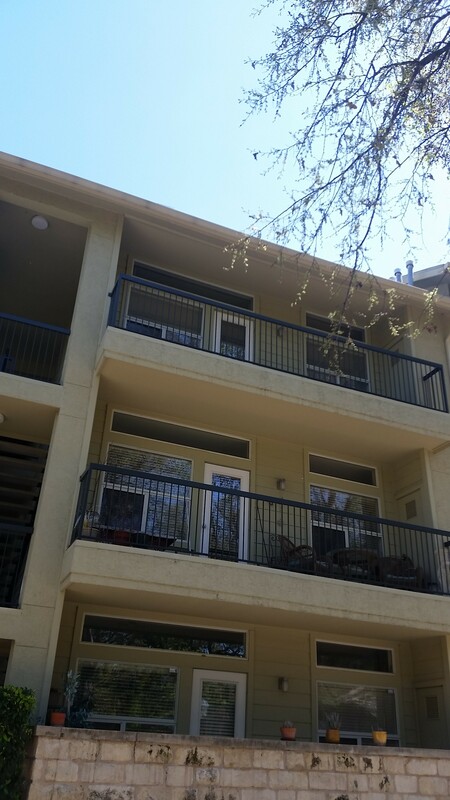 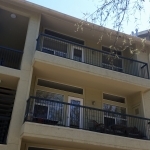 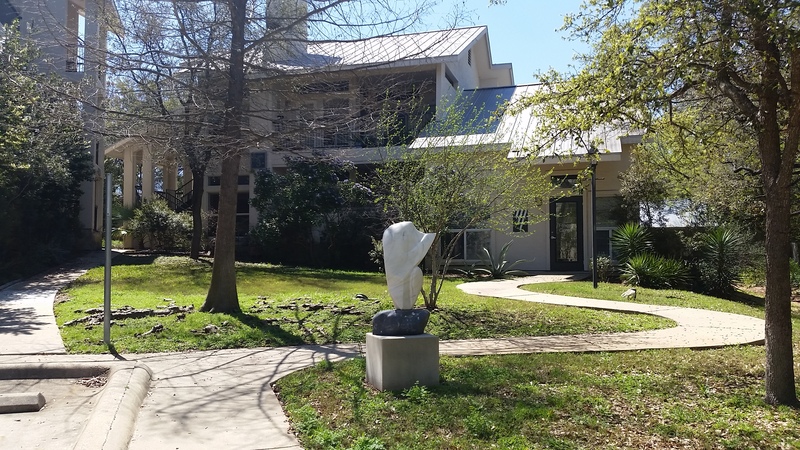 Condo is located only a few minutes from Downtown Austin, and community has covered parking spaces, a fitness center, gated entrance and guest parking.